Need iPod Touch 2 repairs Melbourne CBD? Head down to Fixspot today for the lowest prices and fastest service in all of Melbourne. 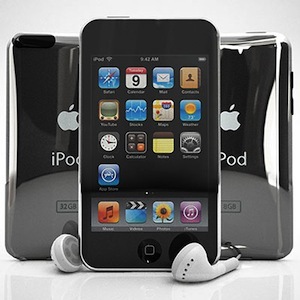 We'll fix your iPod Touch 2 on the spot at Fixspot, with repair times of just 30 minutes or less for one part repairs. Our prices are incredibly low, and the quality of our repairs incredibly high. We know how important these products are to our customers, and take pride in the high standard of our repairs. Contact us today to see what we can do for you and your iPod Touch 2. If you need further information on our iPod Touch 2 repairs Melbourne CBD, please don't hesitate to contact us.